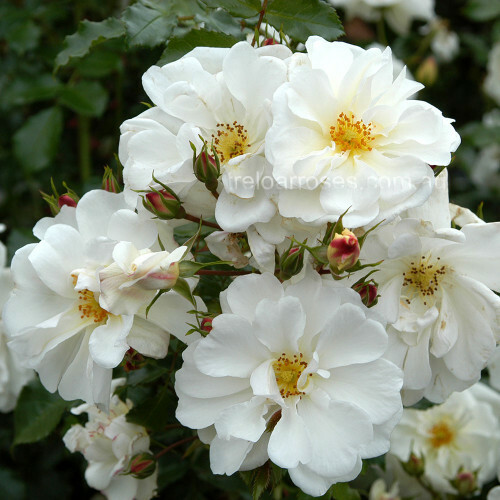 (Korgazell) - Another ground cover from Kordes that is extremely healthy, with multiple single blooms of white and a yellow centre. 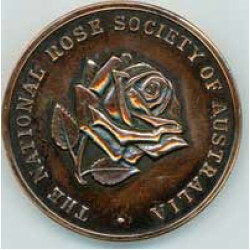 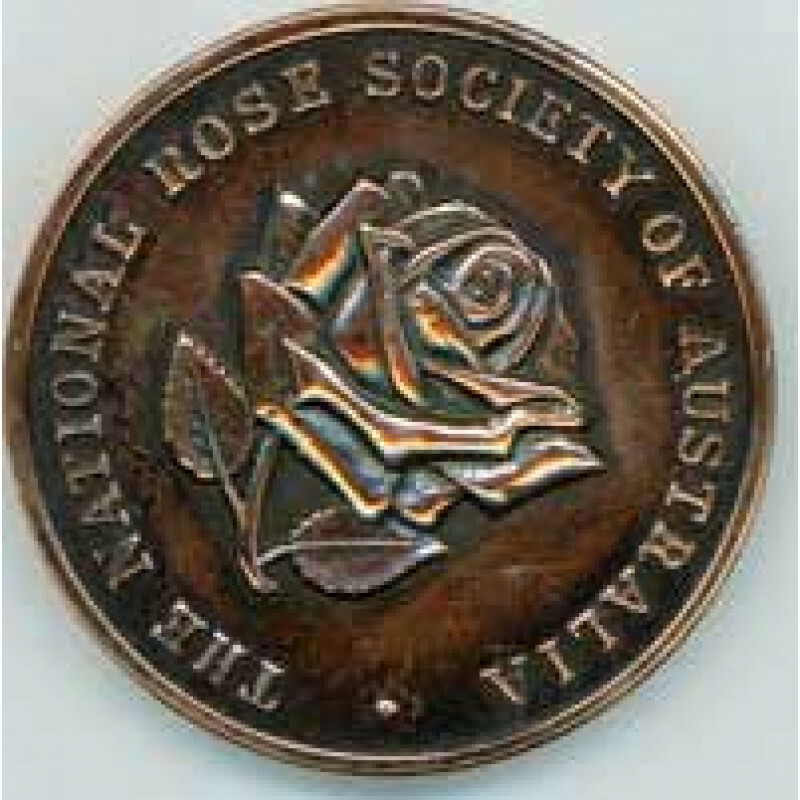 Awarded a Bronze Medal at the National Trial Garden 2004. Approx 60-90cm high.